Mike is currently working on the cover and interior design for An Irish Miracle. In addition to teaching at KSU, he owns and operates the graphic design firm, Shelf Life Creative. 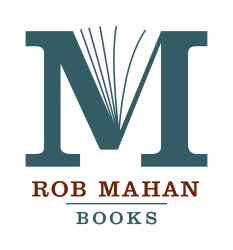 Marietta Book Works will release An Irish Miracle, a novel by Rob Mahan, in the Spring of 2012. 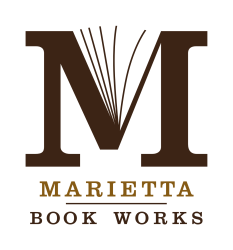 Be sure to follow the website for An Irish Miracle and see posts about the novel, excerpts, and the latest news about its upcoming release.